"A big selling point for us, number one, is quality." Every conveyor controls developed by or on behalf of Insight Automation is run and tested in our in-house Testing and Training Lab. 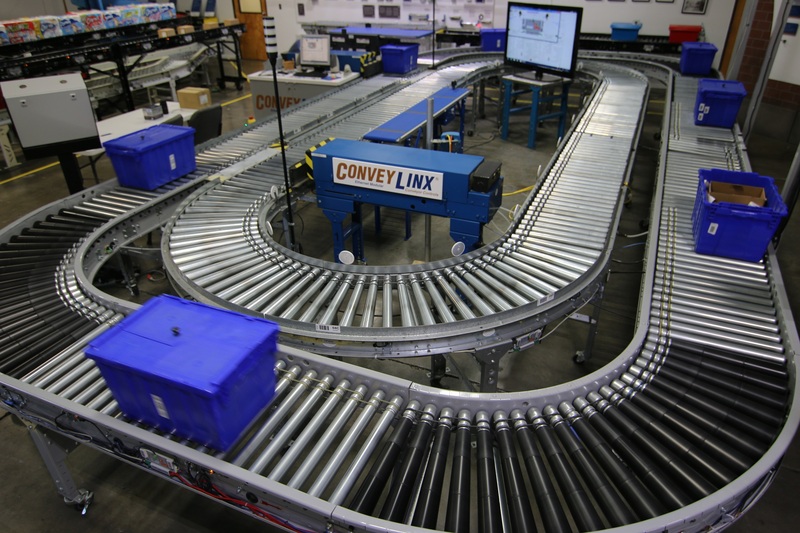 Our Testing and Training Lab contains full-size conveyors that simulate standard accumulation, flexible zone recognition, tracking, inclines, declines, and complex devices via ConveyLinx programming such as turntables, right angle transfers, mergers, and other sorting devices. The Testing and Training Lab is just one way Insight Automation makes sure you get the best conveyor controls and drives you deserve.